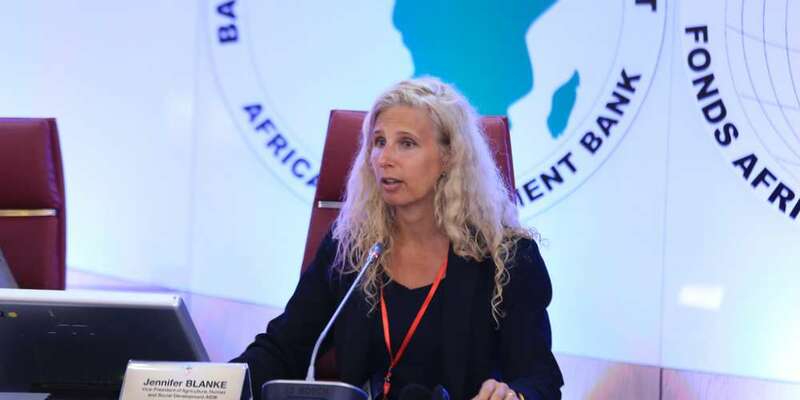 Vice-President for Agriculture, Human and Social Development, Jennifer Blanke. 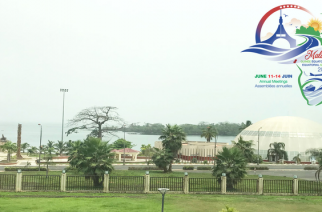 Abidjan, 18th January 2019 – The African Development Bank Group and the International Committee of the Red Cross (ICRC) signed a letter of intent on Wednesday 16th January 2019 at the Bank’s headquarters in Abidjan. The letter commits the institutions to increase their collaboration to accelerate gender equality, build resilience, and provide improved economic opportunities in Africa’s transition countries. “We recognise that security issues cannot be divorced from development. And that sustainable, healthy, inclusive, and humanitarian economic development is not possible without security. 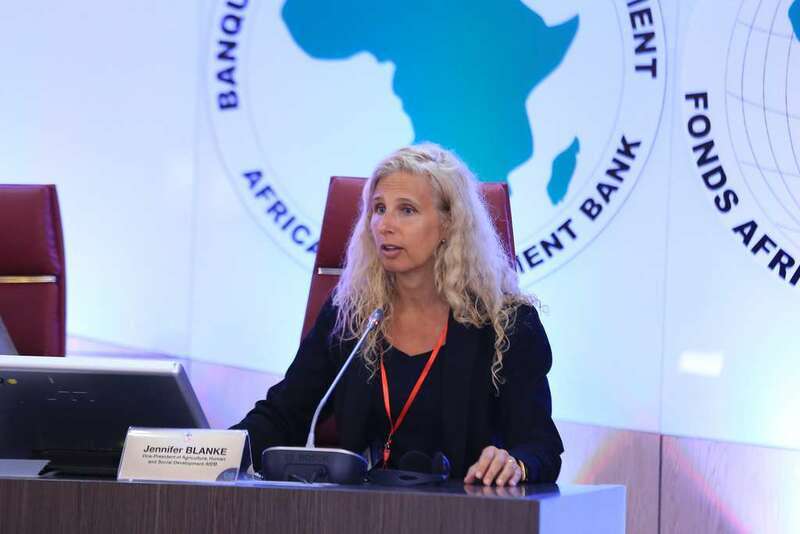 We have agreed to bring together our respective strengths and expertise to build resilience, gender equality, economic opportunity and ultimately to improve the lives of millions of Africans in fragile environments,” said the Bank’s Vice-President for Agriculture, Human and Social Development, Jennifer Blanke. During the signing ceremony Peter Mauer, President of the ICRC, emphasised the importance of leveraging both institutions’ complementary mandates. “The Bank’s main stakeholders are [African] states, and we work in places and regions where the state is absent for various reasons. This complementarity can bridge the security-development gap, producing more sustainable results and enhancing development impact”. The letter, signed by Blanke and Mauer, followed several strategic and technical engagements between the two institutions. The African Development Bank’s Director of Gender, Women and Civil Society, Vanessa Moungar, recently joined a joint mission in Niger at the invitation of Peter Mauer and the ICRC. The objective of the mission, which saw the delegation travel across the country from Diffa to Agadez, was to meet displaced people affected by shocks such as economic crises, conflicts or natural disasters and explore the potential for income-generating activities for women, girls and youth. The collaboration with the ICRC helped the Bank to contact remote communities and review its projects and initiatives in the region. During the joint mission stops in Diffa and Agadez, Moungar engaged with the ICRC and the National Society of the Red Cross teams who are giving direct support to women by providing income-generating activity skills. The president of the International Committee of the Red Cross, Peter Mauer. 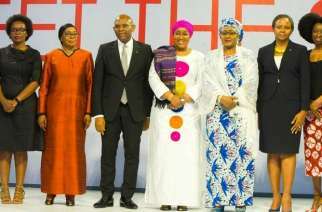 The new Bank-ICRC agreement opens the way for collaborative opportunities under the Bank’s Affirmative Finance Action for Women in Africa (AFAWA) programme. AFAWA is a pan-African initiative with the overarching objective of bridging the finance gap for women in Africa and unlocking their entrepreneurial capacity. 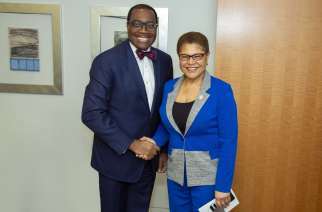 The African Development Bank Group is Africa’s premier development finance institution. It comprises three distinct entities: the African Development Bank, the African Development Fund and the Nigeria Trust Fund (NTF). On the ground in 37 African countries, the Bank promotes and contributes to the economic development and the social progress of its 54 regional member states. The International Committee of the Red Cross is a humanitarian institution based in Geneva, Switzerland, and a three-time Nobel Prize Laureate. 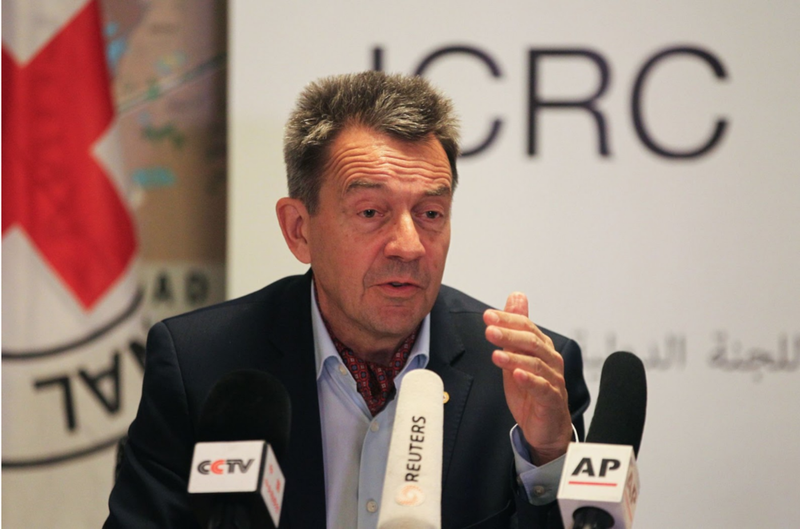 An independent and neutral organisation, the ICRC operates in some 80 countries, ensuring humanitarian protection and assistance for victims of war and armed violence. Enter your email address to subscribe to receive updates when a new article is published.